The long-awaited and long-demanded feature has finally been rolled out for everyone. Being able to change your user IDs is a pretty basic feature that PSN has been lacking in, and one that has been a long time coming. 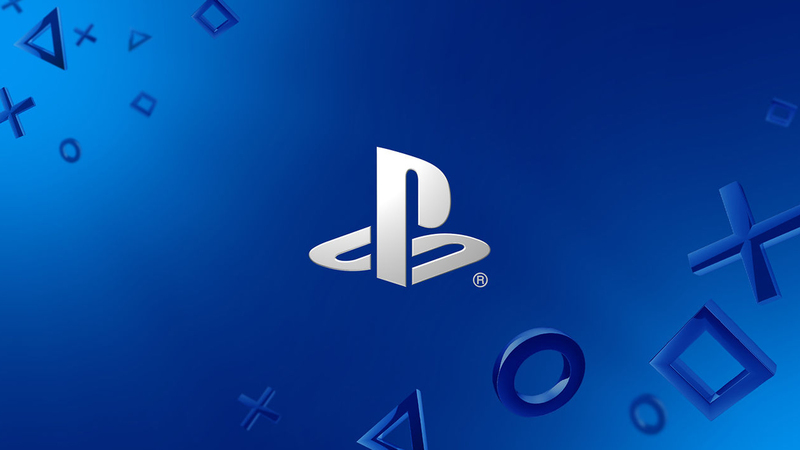 A beta for the user ID changing program was launched in November of 2018, and now, the full feature has been rolled out to everyone using a PS4. In a blog post containing an FAQ, Sony revealed the basics of the process. You can change your user ID either on a web browser, or on your PS4 (not the PS3 and the PS Vita). The price for changing your ID, as announced earlier, is $9.99. That said, the first change is free- and there’s no limit to how many times you can change your ID (why would there be, when you’re paying for it?). After changing your ID, you can choose to display your older one next to your new one for the next thirty days, to make sure your online friends know who you are. Once you’ve changed your ID, you can, if you so wish, revert back to your older one. Your older ID cannot be claimed by anyone else, and all you have to do to revert is contact PlayStation Support. Reverting to an older ID is also free of charge. You can get more information straight from the horse’s mouth through here.